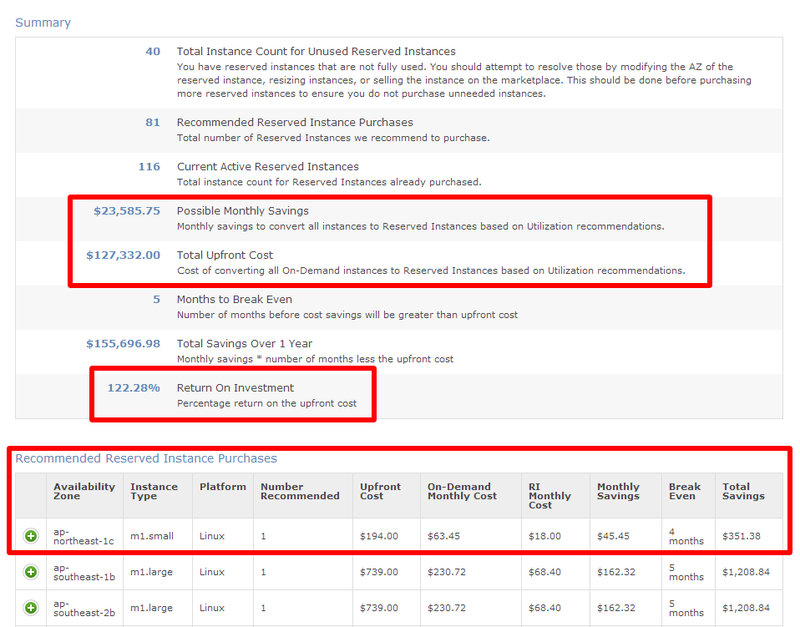 For all of AWS' strengths, there is also a bit of complexity around Reserved Instances (RI) and Consolidated Billing. We, at CloudCheckr, often hear questions about how to effectively employ RI across consolidated accounts and, equally importantly, how to ensure that costs are properly tracked and allocated. AWS users should always attempt to employ RI - they can reduce operating costs by 50%. With a Consolidated Billing account, AWS expands the pool of instances eligible to use an idle coupon. Rather than simply looking for matching resources with an individual account, AWS automatically applies coupons to matching resources across all linked accounts. This is fantastic for users - it makes it far easier to benefit from using RI. Of course, as with a single account, with consolidated billing, users need to look at concurrent usage (across accounts) to determine the optimal purchasing strategy.